A body moisturizer with long lasting hydration? Here it is! And Hyaluron is considered THE “magnet” for moisture. 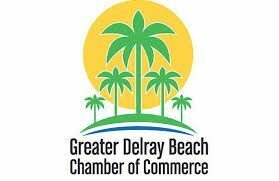 Dr. Grandel Hyaluron Body is a superior moisturizing body skincare product. It contains a boost of Hyaluron Acid. But don’t let the word acid alarm you! It’s a moisture-binding, water-holding ingredient. Our bodies produce Hyaluron Acid naturally. But we produce less as we age. An extra boost is a good thing! And it fights the signs of aging. So with the additional dose of Hyaluron, this unique body product gives off intensive moisture. And lasting hydration. Your skin feels fresh and beautifully cared for. So it’s supple and soft. And it “plumps” the skin. Your skin is in great shape and stays smooth for many hours. 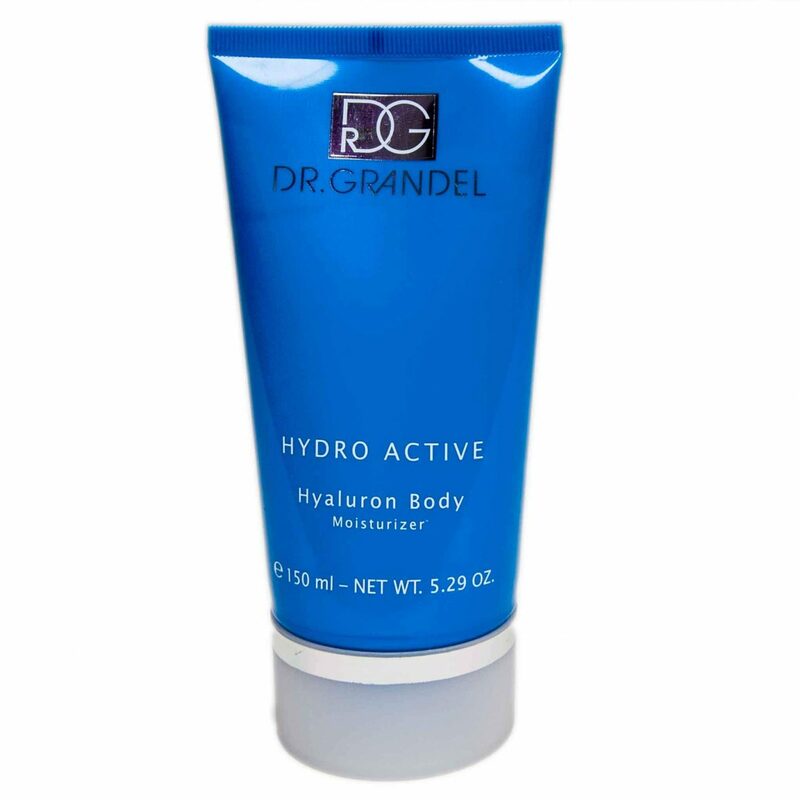 Dr. Grandel Hyaluron Body provides long lasting, intense moisture to the skin. It absorbs into the skin immediately. And it delivers soft, supple skin. It’s also anti-aging. Hyaluron Body is suitable for men, too. They love the all day hydration. And it’s a thoughtful gift for that special man in your life.! You’ll feel pampered and youthful because your skin is so smooth and soft. And the moisture is sooooo long lasting. Spa estheticians recommend massaging Dr. Grandel Hyaluro Body into the skin after bathing or showering . It absorbs into your skin right away. And it’s formulated for daily use. Pamper your body after a shower or bath, or even in between times. Hyaluron Body Moisturizer is absorbed immediately. Hyaluron Body is also suitable for men.